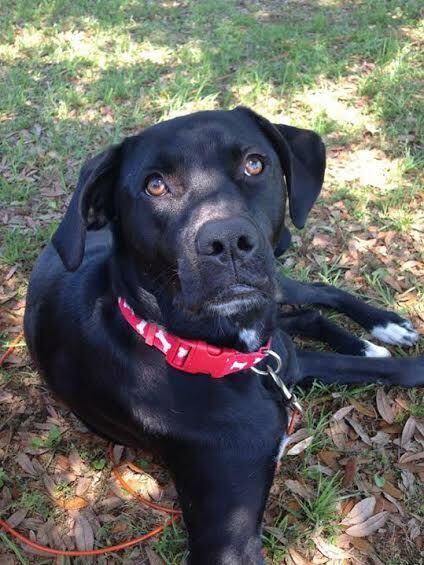 One of the BEST parts of rescuing, is getting updates on former LHR dogs…aka Pupdates! Here are some of the pupdates we’ve received over the years! Pupdate!! Zailey (previously Cleo) was rescued with her sister pup. She was a bit nervous and shy when she arrived, but with lots of love, she came around. She has now been adopted for one year, and as you can see, she is doing wonderfully! Here is a little update from her mama: “I couldn’t be happier with Zailey, she is an amazing dog!! She just went to the vet last week for a check up and some shots and they say she’s doing great!” Happy adoptiversary, Zailey!!! Oscar was so tiny when he came to us, he was nicknamed Half Pint! With the love and care he needed, he has blossomed into a most handsome pup! Oscar was adopted by one of our board members, and he is a great big brother to many foster dogs from our program!! 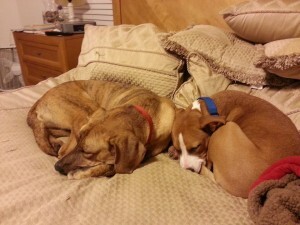 Here is previous LHR pup, Apollo, cuddled up with his forever sister, Lou! 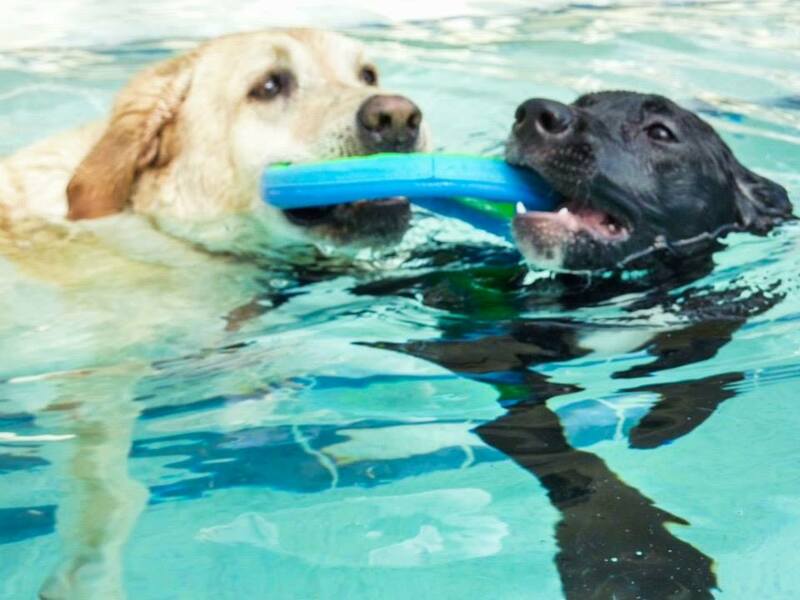 They just adore each other, and Apollo has helped heal Lou’s heart, after she lost a doggie sibling. They play, eat, and sleep together! Happy tails, Apollo!! 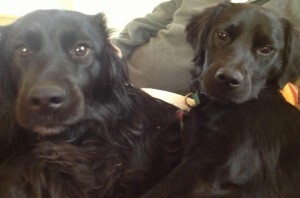 Previous LHR pup Josie, on the right, is growing into a beautiful girl!! Happy Tails, Josie!! 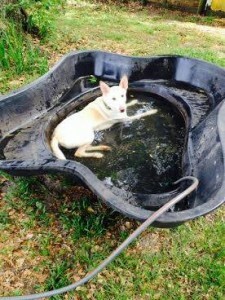 Previous LHR pup Casper, now Bohdi, is happy, healthy, and LOVED!!! 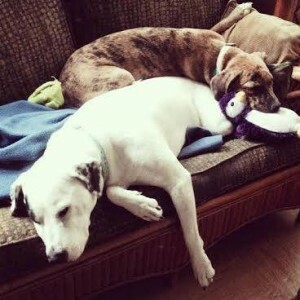 We just adore our wonderful adopters, and are so grateful for these happy PUPDATES!!! Bree & Rose are living the life!! 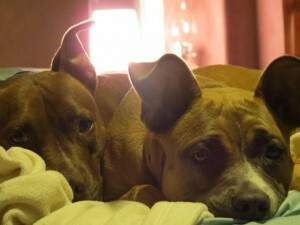 They are obviously well loved, and spoiled too…just as all dogs should be! We love love love to get updates on our past pups. Happy living, Bree & Rose!! 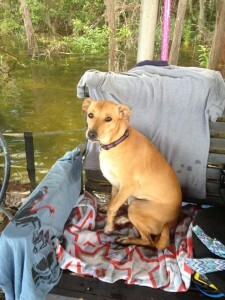 Maggie is a true rags to riches kinda story! 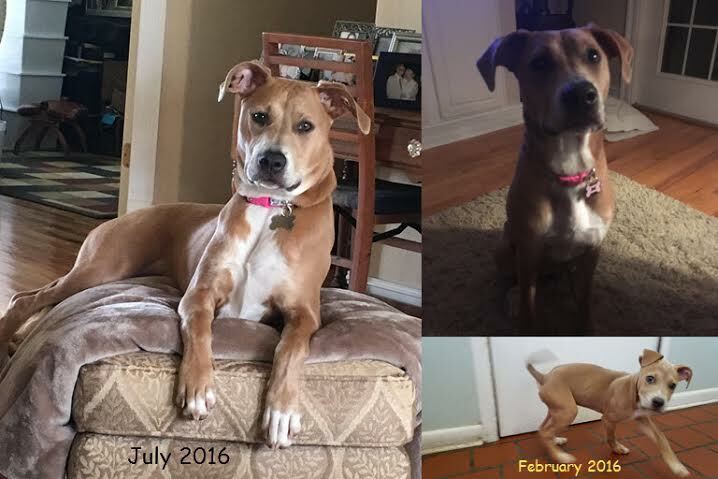 She came to us as a battered, scared pup, but thanks to the care and love of her foster mom, she has blossomed into a confident happy girl! 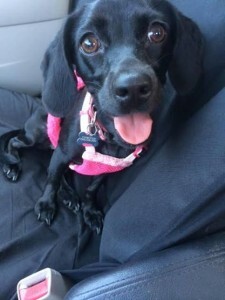 She also wiggled right into the hearts of her foster parents, and they ended up adopting her! 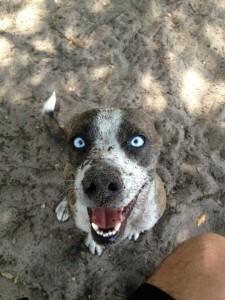 Previous LHR pup, Blue, having fun at the park! Is it any wonder how he got his name?! 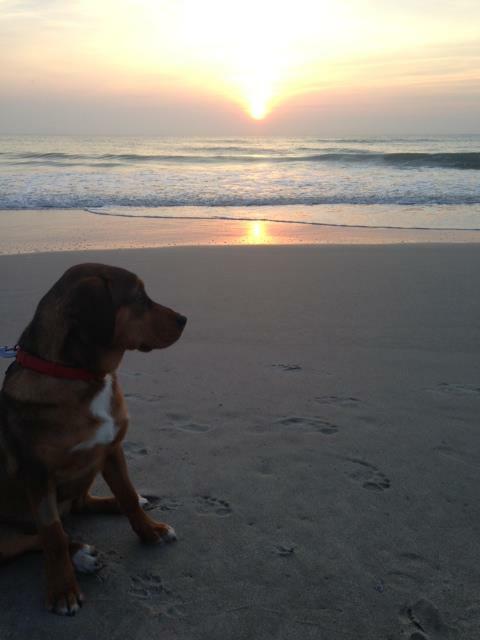 Beautiful picture of a former LHR pup, Lulu (now Emma)! 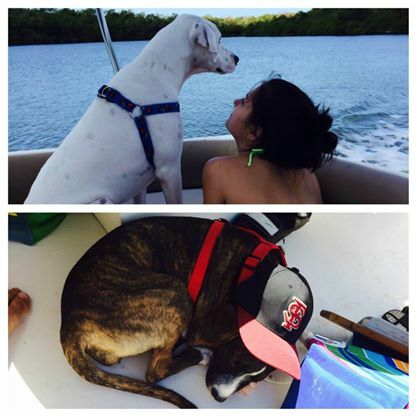 We love to see these happy pictures of our pups living the life they deserve! 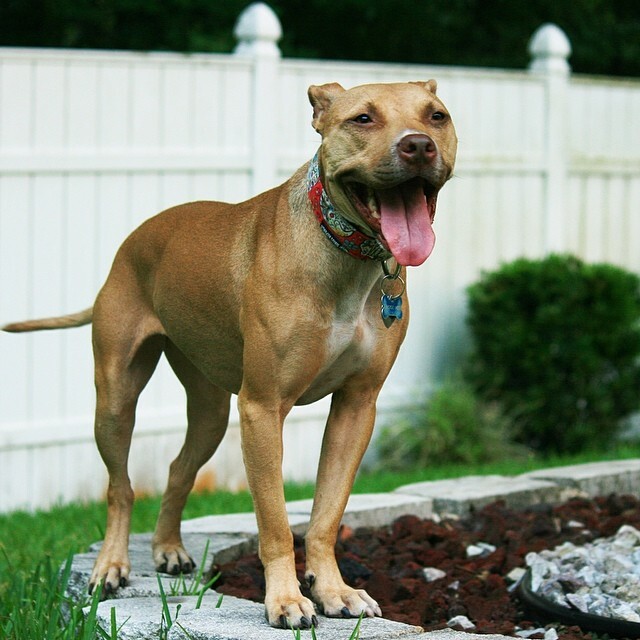 Previous LHR pup, Lola, is in a pittie perfect home! 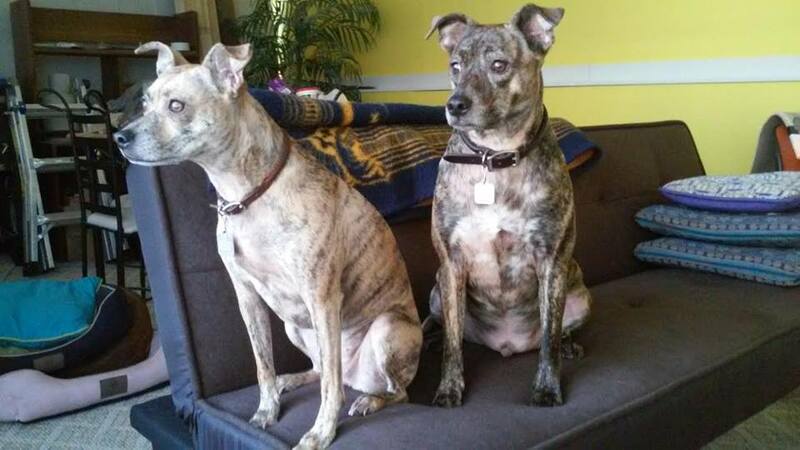 She gets to spend her days playing and cuddling with her sister, Yage (the brown pup). And she is just loved and spoiled to pieces! We couldn’t imagine a better home for her! Can you believe this gorgeous girl came to us with two broken front legs?! That didn’t stop her future adopters from falling in love though! Piper was adopted after being in the rescue for just a couple weeks, and we are so happy for her!! Here is Stella, cuddling with her forever sister, Izzy! We see a beautiful friendship blossoming, for these two!! Wickett is proof that you should never judge a book by the cover! We thought this guy was a doxie mix like his litter mates, but by his size, you see he proved us wrong! Luckily his mama loves him so much, his size didn’t bother her! It’s just more puppy to love! Hammy! 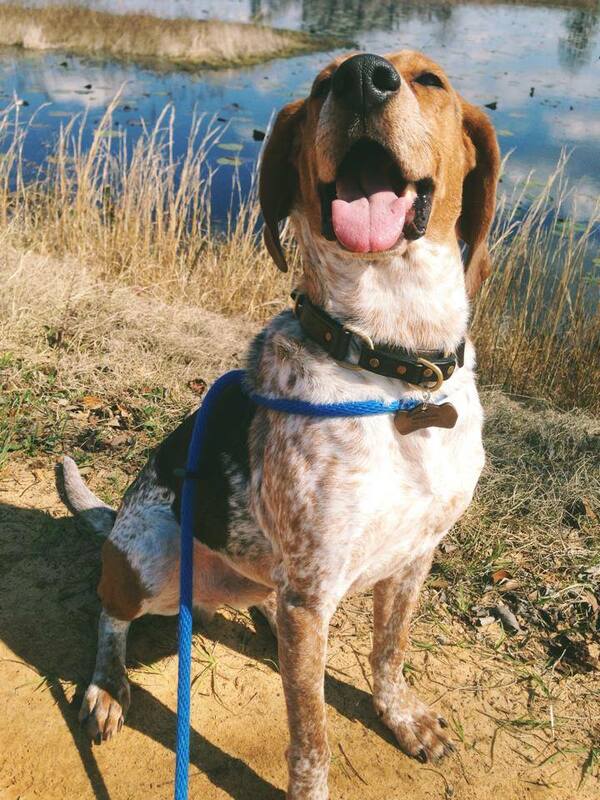 This hound dog was found in the woods up in the Carolina’s, and found his way to LHR. He was adopted by a previous LHR adopter, and has many doggie siblings now. He is SO loved, just as he deserves!! This is Carly, formerly known as Simba. Her forever mama says “I adopted her from Last Hope Rescue over a year and a half ago. I wanted to thank everyone involved with this organization. Carly has been such a joy and has become my best friend. Carly is healthy, happy, and spoiled! 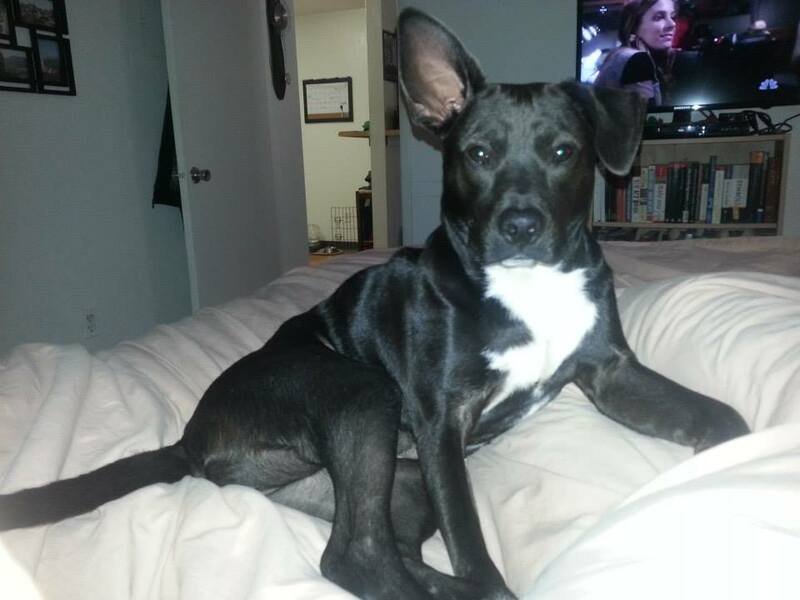 Do you have a rescue pup that you adopted from us? 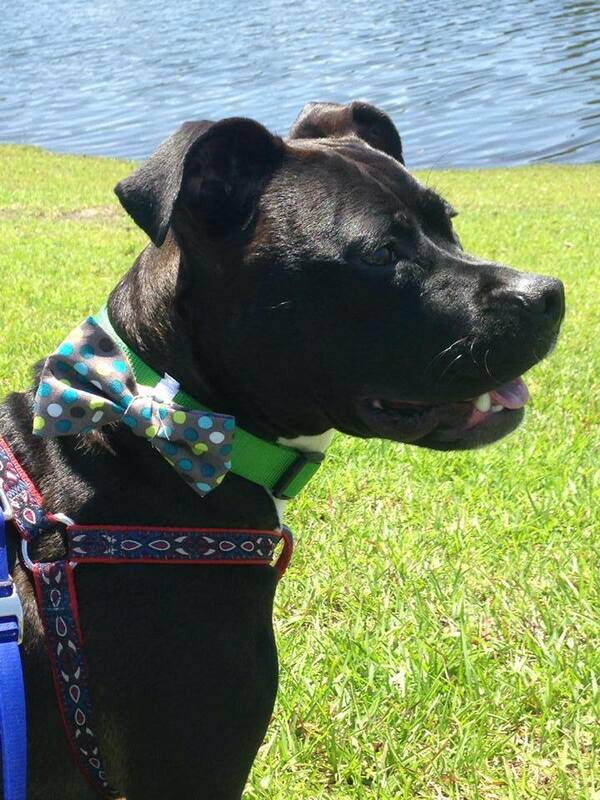 Shoot us a picture and tell us what you’ve been up to, at LastHopeRescueFL@gmail.com. 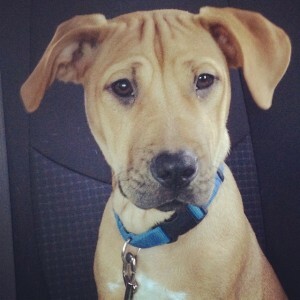 We’d love to add you and your furry friend to our Pupdates!! !